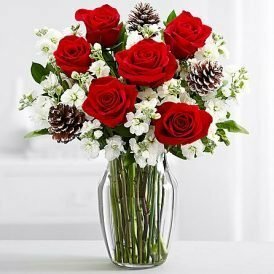 An appropriate and beautiful remembrance. 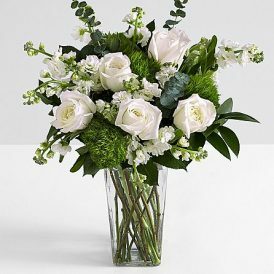 Five pristine white roses stand out amongst eucalyptus and delicate green dianthus for a quiet serene bouquet. 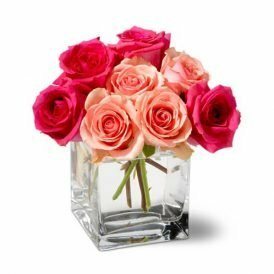 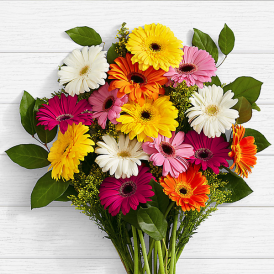 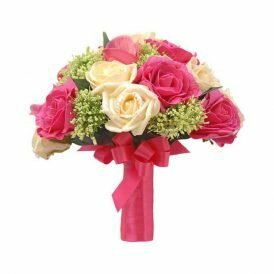 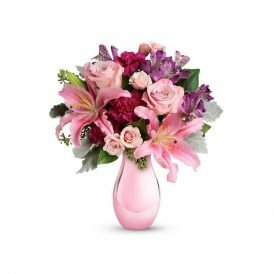 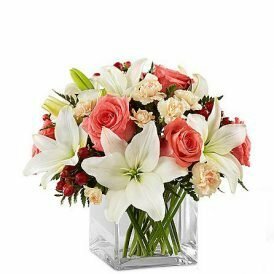 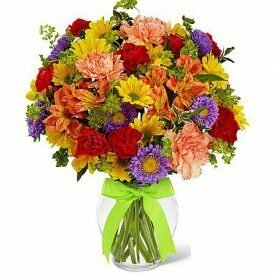 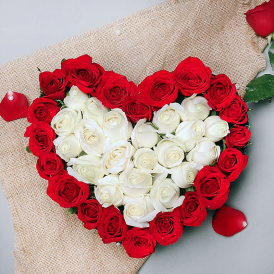 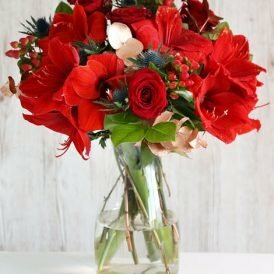 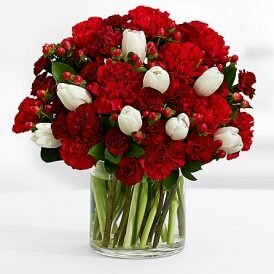 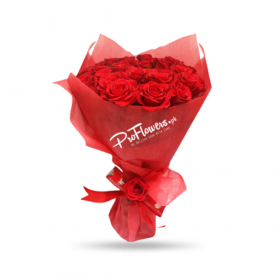 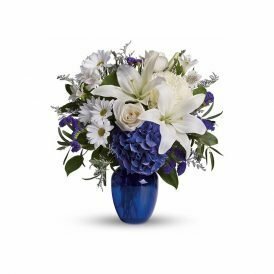 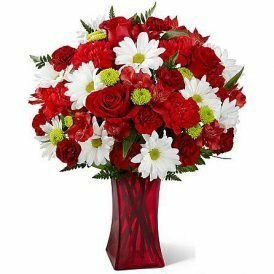 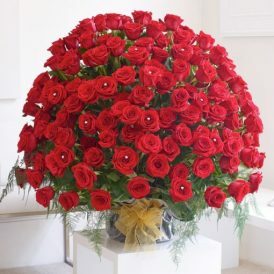 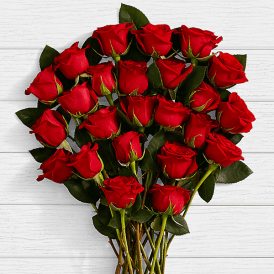 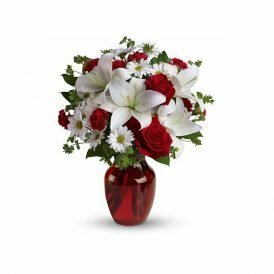 Sent with love, peace and prayers, this simple arrangement is the perfect way to express your deepest sympathies and love.